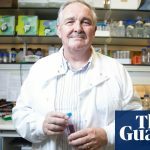 Yet, far from green and pleasant Berkshire, in a humble roadside tea cabin in rural Bangladesh, there’s another culinary alchemist working his magic – without any of the cutting-edge food technology afforded Heston. If you’re Desi and you don’t love chai are you even normal? Tea is undoubtedly the best beverage there is, whether served hot or cold. And this Bangladeshi tea-seller is changing the game forever. 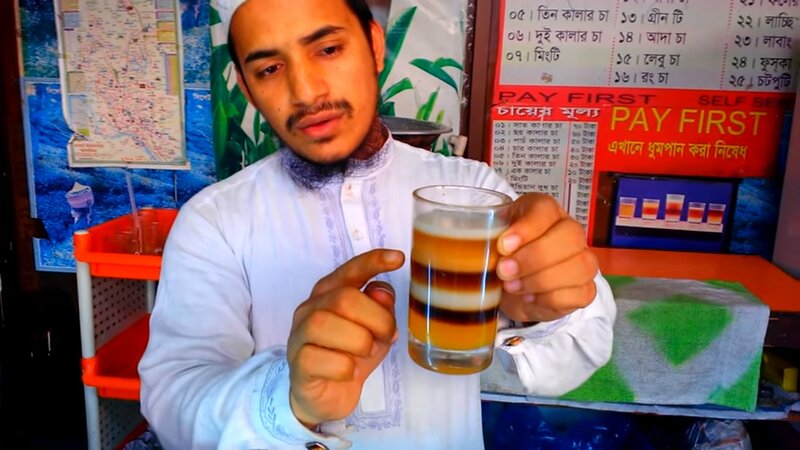 Saiful Islam from Dhaka has managed to master the art of making layered tea. His concoction looks so mesmerising that one won’t be able to resist taking a sip. Saiful has named the seven-layered tea Rangdhonu which means rainbow. His tea is so famous that his tea-stall in Dhaka’s eastern Taltola market has become a popular tourist spot. Saiful reportedly took his inspiration from Romesh Ram Gour who is a legendary tea-maker in Bangladesh. Apparently, tea connoisseurs used to travel around 200 km from Dhaka to visit his tea shop in Srimongol town. The most interesting thing about Saiful’s tea is that none of the seven layers mix with each other and ruin the flavour but remain separate in their own colour and flavour.